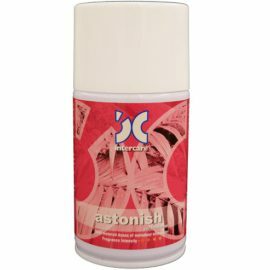 Intercare Air Freshener Refill-Adventure importance comes from Air care need for protecting the air from bad odor and preventing insects from coming again . It is 100% eco-friendly and safe near food . Why Air Freshener Adventure Fragrance ? Another unique blend of pure premium perfumes that enhance your environment with fresh tones of sea breeze combined with outdoor tones and a malodour counteractant. No CFC’s or ozone depleting substances. Air Freshener Adventure Fragrance UAE Manufacturer – Intercare Limited is specialized manufacturer in UAE . The Air Freshener Adventure Fragrance importance comes from Air care need for protecting the air from bad odor and preventing insects from coming again . It is 100% eco-friendly and safe near food . 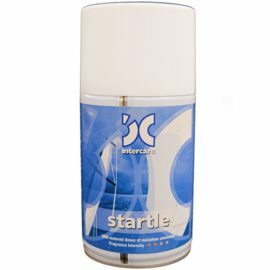 Why Intercare Air Freshener Refill-Adventure ?